My bet is you have heard of a online currency called Bitcoin. 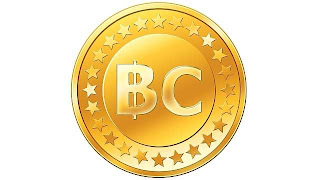 The Bitcoin is a virtual money with no regulations and interest rates. It has its own exchange market in form of MtGox. The Bitcoins are not earned, they are mined meaning you put your machines into some sort of pool to solve complex mathematical calculations. 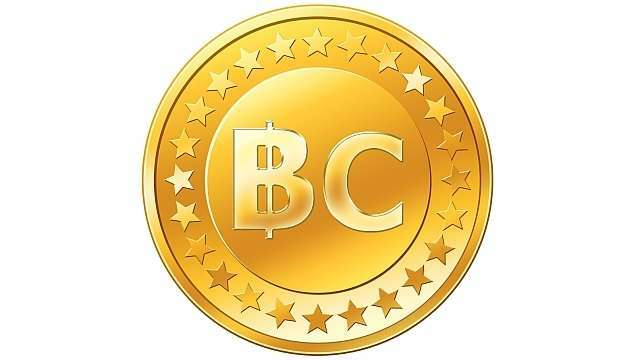 If you are lucky your pool is awarded Bitcoins which are then distributed among your pool. There is a need for specialised equipment for mining the Bitcoins. You have to have a very fast machine with a calculation power of 50 to 50 Mhash/sec per CPU. Each complex calculation solved will earn your group 25 Bitcoins(earlier it was 50 Bitcoins per solution). If you have the necessary equipment, you have to download the GUIMiner program and sign in with your user name, worker id and password. Your Bitcoins are saved into a online wallet and they are tradeable on MtGox and other sites. You can get the realtime Bitcoin rate without logging in at Preev.com. Further information can also be had a Google search or visiting this site, where Alex Wawro has given a nice article regarding Bitcoin alongwith this drawing. Hope you got the general idea of how this regulation free money works. Please post in your comments regarding this article or any help that you may need. Very nice the infographic. Can you share more of them?